Team Axle is part of the larger community of friends and family who have been with us through every step of this journey. Comprised of a group of incredibly caring, generous and fun-loving people, they are making an impact on the lives of children with cancer through their cycling efforts in the Tour For Kids and other such events. They understand the power of community, and how healthy living and action can help in the effort to ensure the health and wellbeing of all children living with and beyond cancer. Team Axle has worked hard over the past seven years to make this a reality, raising nearly 1.8 million dollars for the Coast to Coast Against Cancer Foundation in conjunction with the Bal de Neige, individual fundraising by team members for the Sears National Kids Cancer Ride and events such as Something to Wine About. The Team Axle jersey has many motifs that display the core tenets of AMPed for Life. HYK (Hug Your Kids), Ride Forward, Life is Good. These mantras have led us as we pedal towards the goal of a cancer-less tomorrow. “1,000,000... is nothing more than a round number, a milestone on the way to something much more important. On the way to saving lives and living beyond childhood cancer. But it is a significant and substantial milestone on that journey. It is something to be celebrated with joy for what it can do for others, with satisfaction in a job well done, with pride in the Team Alex manner of doing things, with hope for the future, and with dreams of what might lie ahead for us and the children and their families who we serve. We believe that Alex’s spirit was simply too great to have been extinguished 4 ½ years ago. He had to continue on in some form and continue to have a positive impact on the world in a real and present sense. Alex continues to be with us and we with him and he will inspire us to do more great things. That is true for each of our angels. Give yourselves a big pat on the back tonight. And we’ll start to work on the next million tomorrow! Coast to Coast Against Cancer Foundation (CTCACF) operates Tour For Kids, a single or three day biking experience to support children and their families who are living with cancer. Tour For Kids currently operates in both Ontario and Alberta. Tour For Kids isn’t just about conquering cancer. It’s about making a meaningful, immediate and lasting difference in the lives of kids with cancer today.The funds raised for the Tour go towards childhood cancer camp organizations that are dedicated to ensuring children living with cancer can still experience the joys of being a kid and going to camp. 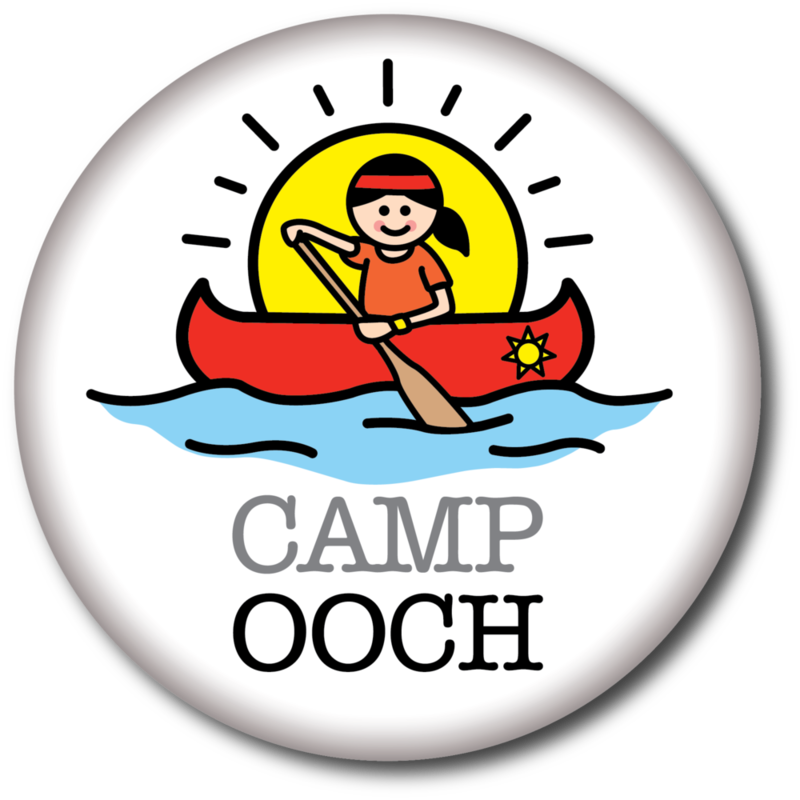 Mornings are spent riding while evening programs are filled with delicious food, entertainment, camp games and an opportunity to meet the children who attend Camp Oochigeas, Camp Quality and Camp Trillium. What makes Tour for Kids stand above the rest is their 100% donation model… 100% of donations go directly towards helping children and their families living with cancer. Tour for Kids is dedicated to finding the Destination Beyond Cancer.